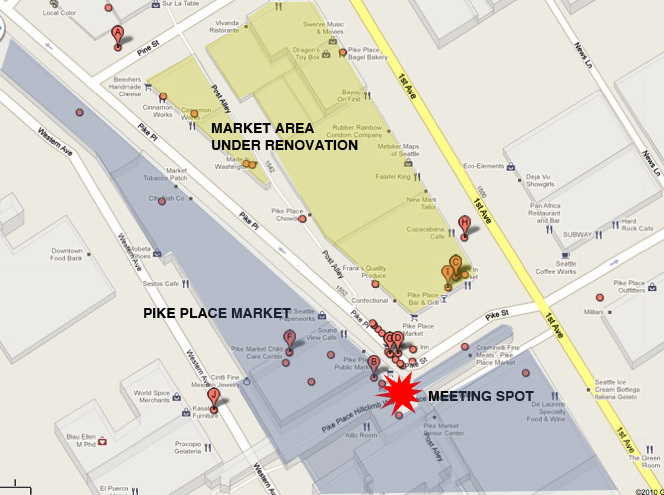 Get ready for the upcoming sketchcrawl at Pike Place Market-Sunday Novmember 21st. 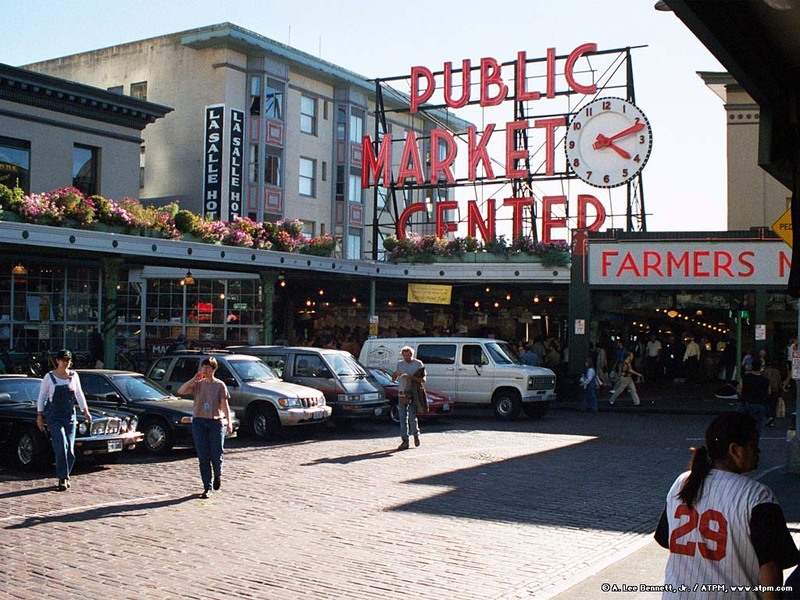 We will meet under the Public Market Center Sign at the Bronze Pig at 10:45 a.m. Part of the market is currently being renovated so this is a good time to capture it under construction as well as sketch typical market events and landmarks. Hope to see you there!